F.C. 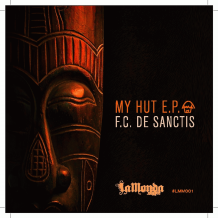 DeSanctis - My Hut E.P. ℗ 2010 305 Metrx Inc.